With great power comes even greater price tags. 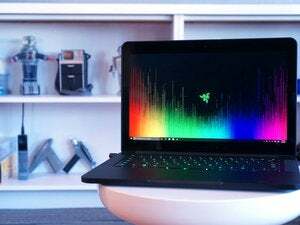 A big surprise this morning: Razer’s 17-inch Blade Pro laptop is getting a refresh, and one that’s finally worthy of its name. 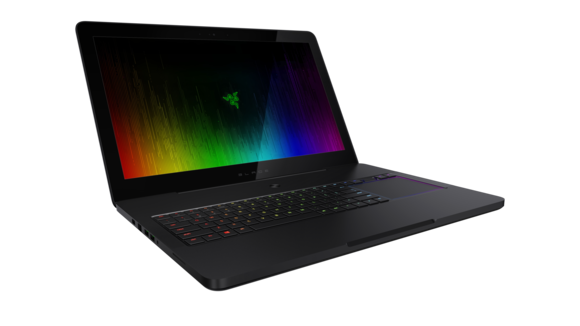 I say surprising because I thought Razer was letting the Blade Pro line quietly die. It’s been conspicuously absent amidst multiple Blade refreshes this year and the release of the new $999 Blade Stealth ultrabook. And really, if any laptop was deserving of death it was the black sheep Blade Pro. Sure, it had a bigger screen than the standard Blade—but only running at 1080p. Plus its 960M-class graphics card was worse than the Blade’s own 970M. Oh, and thanks to the weird embedded screen/touchpad it also cost more than the Blade for what was objectively a worse laptop. What a deal! Razer’s completely overhauled the Blade Pro though and turned it into a powerhouse. 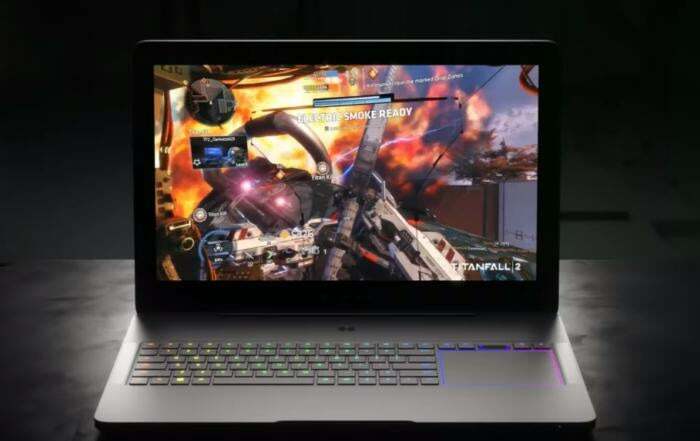 The new Blade Pro features an Intel Core i7 processor, 32GB of DDR4 RAM, up to 2TB of PCI M.2 SSD storage, and—the biggest coup of all—a top-of-the-line Nvidia GeForce GTX 1080 for its mobile graphics. That’s a huge step up for the Pro. The 2015 model (by comparison) featured an i7-4720HQ, but beyond that it was saddled with the aforementioned paltry GTX 960M, 16GB of DDR3 RAM, and a 256GB SSD and 500GB HDD storage combo. 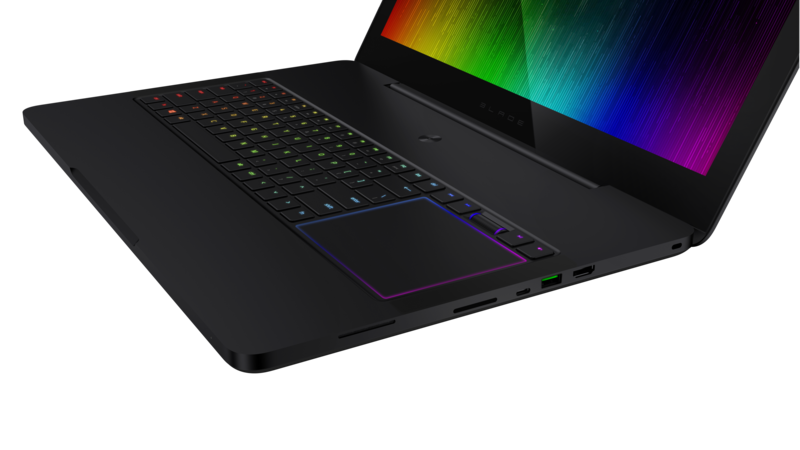 And Razer’s managed to keep the same MacBook-esque form factor for the Blade Pro. Same all-black aluminum chassis, measuring less than an inch thick and under eight pounds in weight, and this time rocking a 17.3-inch G-Sync IGZO display at 4K. The biggest change seems to be the disappearance of the iconic Switchblade, that combination screen/touchpad I mentioned up top. It’s not mentioned in the press release, nor does it look present in the photos Razer sent over. I can’t say I’ll miss it—it was a cool concept that never quite manifested in any useful way. All that power doesn’t come cheap though. Even after abandoning the Switchblade interface, the Blade Pro will still cost an absolutely insane $3,699. Oof. The old maxim holds true: It can be powerful, it can be slim and portable, or it can be cheap. Choose two.